It is critical that artists, designers, and other creatives be paid in more than just exposure. We are committed to providing funded public art opportunities for artists at all points of their careers, and we are ready to dream as big as you are. Been burned? We are interested in knowing what kinds of parameters and contracts you would like to see around projects in Iowa City. Have an idea for a space or wall but don't know the next steps? Have no specific ideas, but a vision and style you are ready to share? Don't have much public art experience but you're responsible, passionate, and ready to step out? Reach out and get your feet wet. 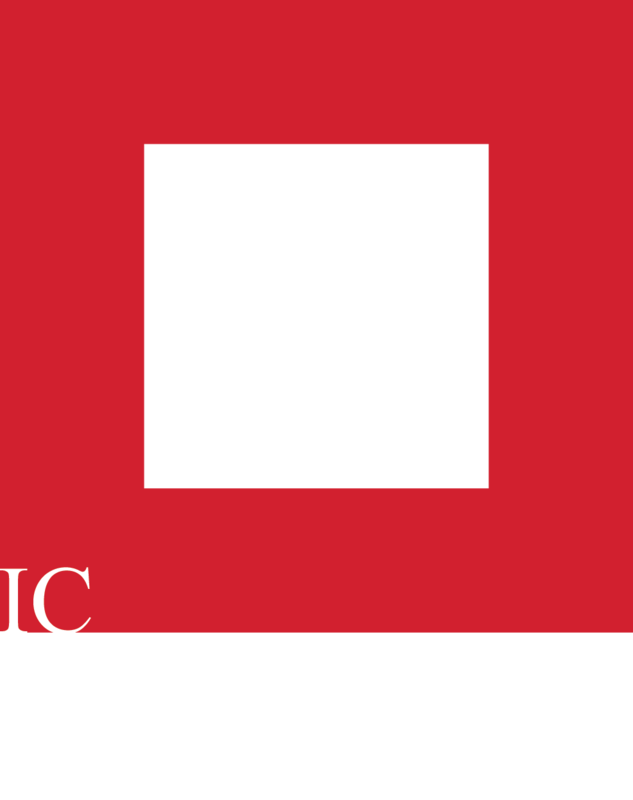 Let's connect and make some great things happen in Downtown Iowa City.